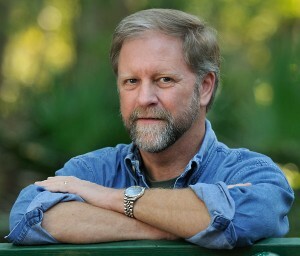 Will Dickey has been a Jacksonville resident since he became a staff photographer for The Florida Times-Union in 1983. 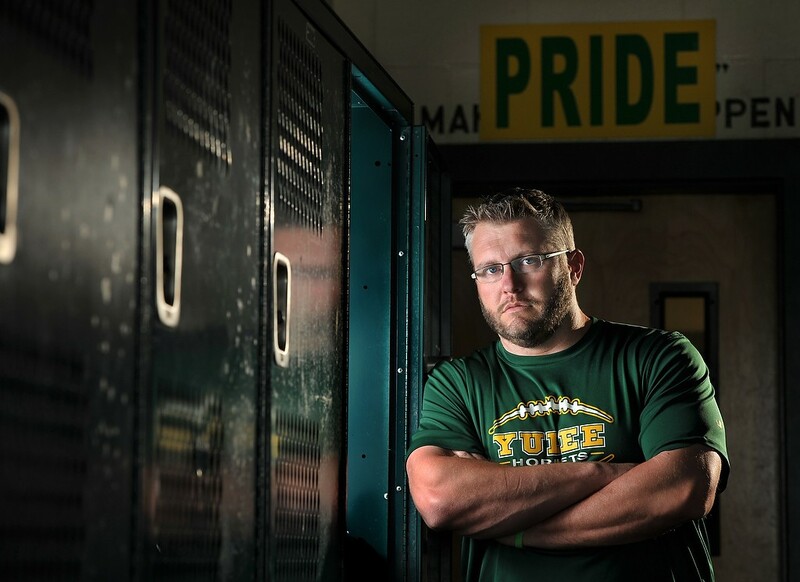 News events, environmental portraits, sports, business, digital illustrations and features are among his daily assignments for the newspaper. 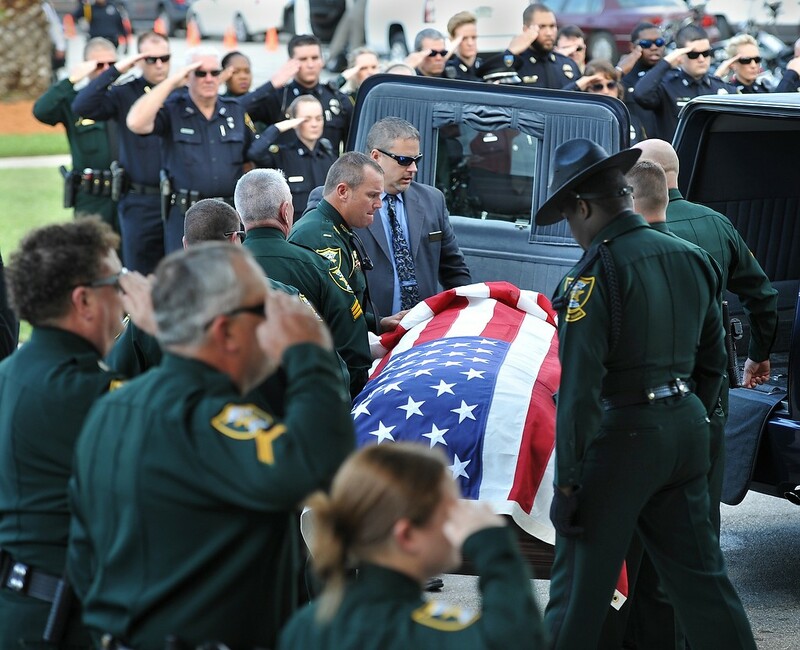 His work has also been featured in Water’s Edge, Florida Trend, Newsweek and Time magazines, ABC World News and National Geographic’s website. Will has won regional and national awards for his newspaper work. 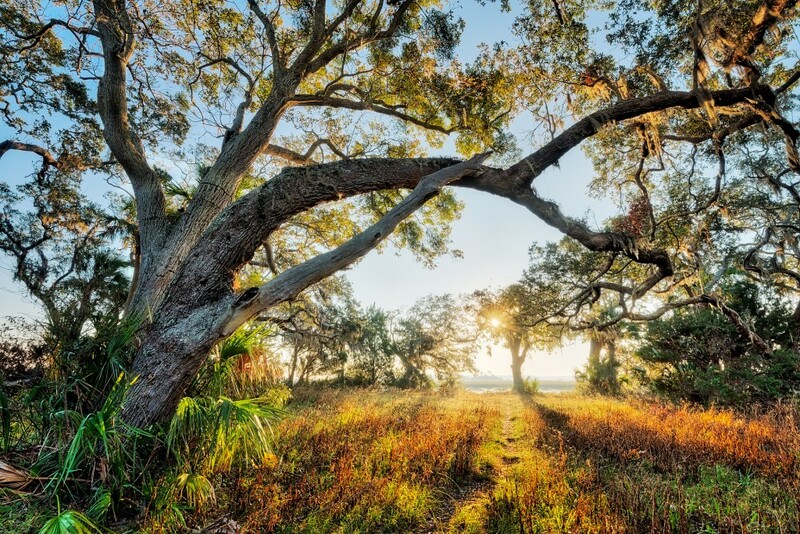 But he has a special respect for nature and for the beauty of the northeast Florida landscape, especially the Timucuan Preserve and the St. Johns River. The waterways and woods are his passion, professionally and personally, and photographing them is something of a return to his roots. He grew up in Alabama and wet his first hook as a young child, fishing alongside his father and uncles in the creeks and ponds of his hometown Chatom, north of Mobile. In high school and college (Auburn University) he developed an interest in photography and turned his camera to nature. 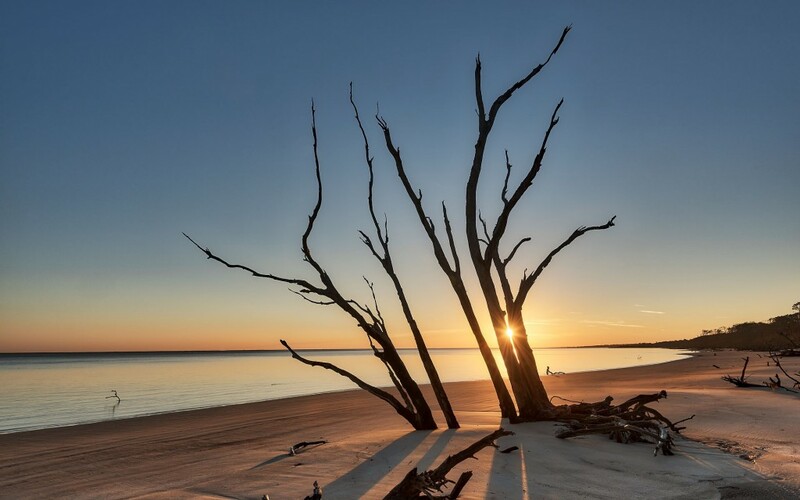 For the past several years, Will’s images of the First Coast landscape have been displayed in local art galleries and he is now exhibiting at area outdoor art festivals. Check out his Landscapes, Photojournalism and Follow him on Facebook! There will be NO People’s Choice for this event! 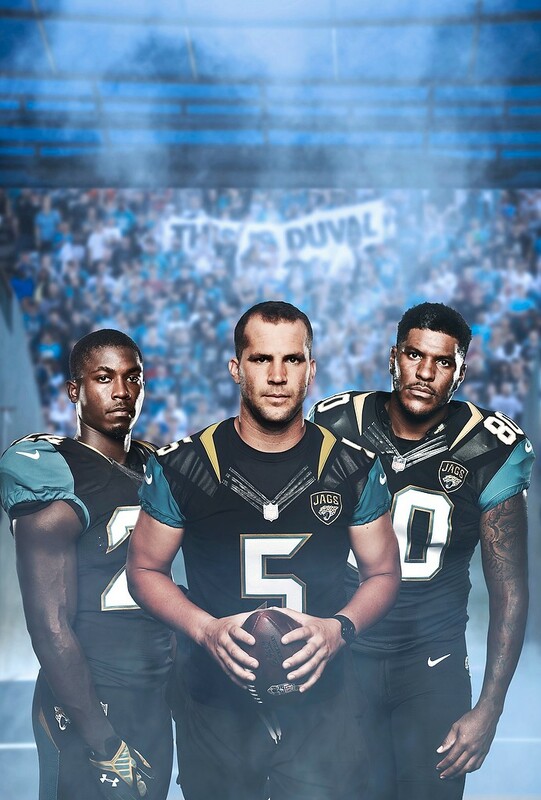 08/20/15–Photo illustration by Will Dickey for Jaguars special section cover. 05/13/15–Suns starting pitcher Trevor Williams lets one fly in first inning action against the Pensacola Blue Wahoos Wednesday, May 13, 2015 at Bragan Field in Jacksonville, Florida. 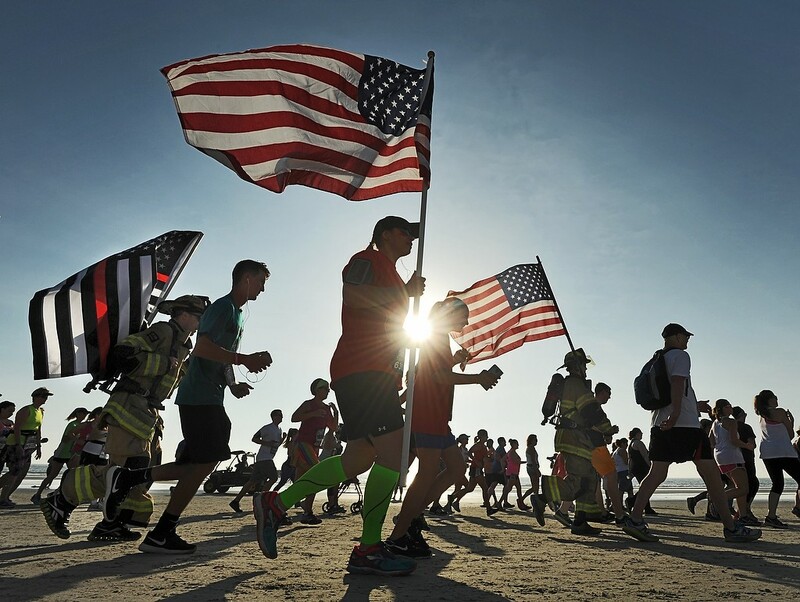 This entry was posted in Events, Monthly Meetings and tagged Landscapes, Photojournalism, Portraits, Will Dickey by admin. Bookmark the permalink.